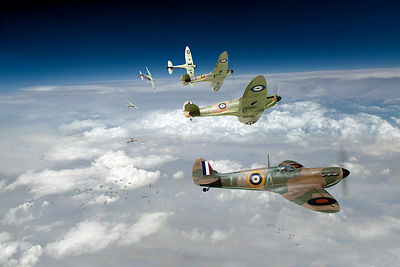 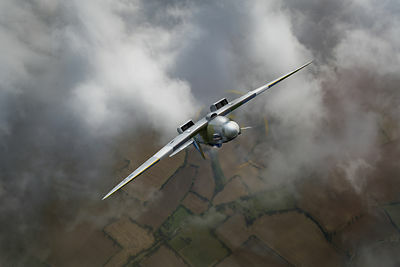 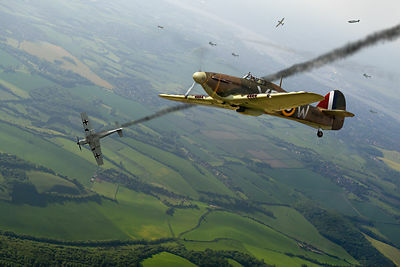 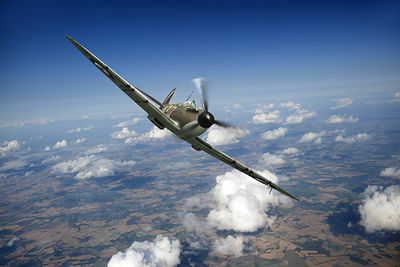 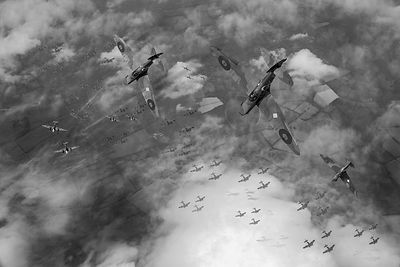 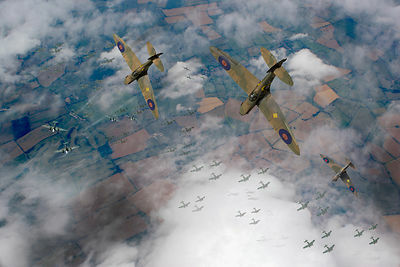 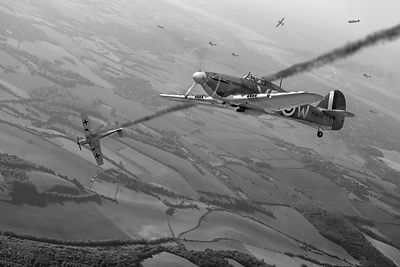 This gallery pulls together my growing series of pictures of WWII fighter aircraft. 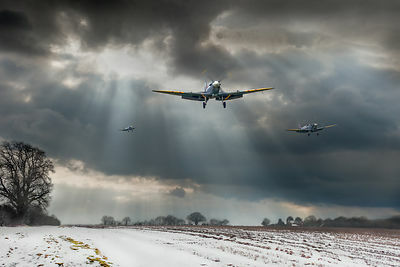 I also do private commissions, for individual aircraft or bigger scenes. 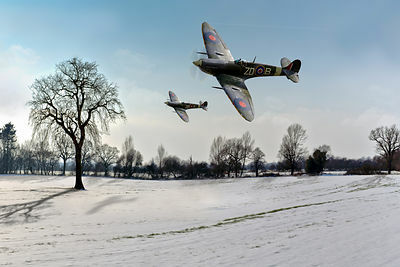 Publishers' enquiries are also welcome: many images are available already to license through the Alamy agency.